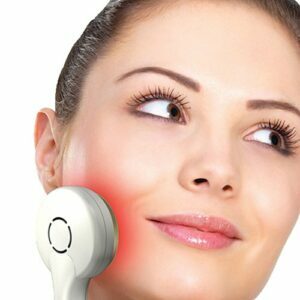 This skin-satisfying treatment produces the quintessential skin hydration experience. 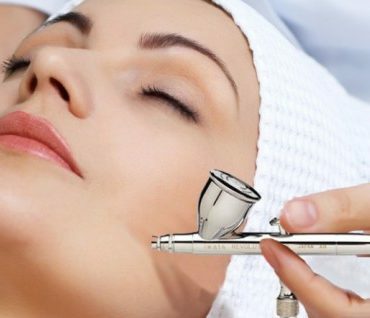 The Intraceutical’s Oxygen Facial with Infusion treatment is an innovative breakthrough in beauty enhancement that combats signs & symptoms of aging at the source. Our unique treatment uses hyperbaric oxygen to infuse a combination of antioxidant and hyaluronic acids into the skin, making skin look healthier and younger than ever before. This skin-satisfying treatment produces the quintessential skin hydration experience. Ideal for any skin type, the Rejuvenate Serum contains the vitamins and antioxidants necessary to greatly lift and tone the skin as well as hydrating it to make you feel you a new and improved you. You will see results immediately and they will continue to take effect over the next few days. 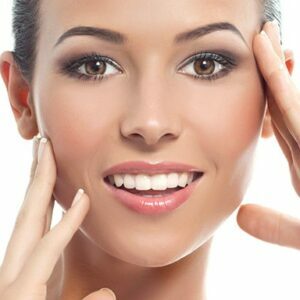 For the best results possible, combine the powers of both the Rejuvenate and Atoxelene Treatments! The combined strength of these two treatments will immediately shrink the appearance of wrinkles with the strength of directed peptides in Atoxelene while the power of Rejuvenate hydrates skin and reduces wrinkles. 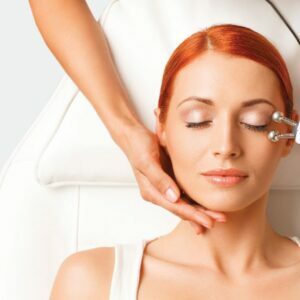 This treatments are ideal for any special occasion, party, or anyone who just wants to treat themselves.